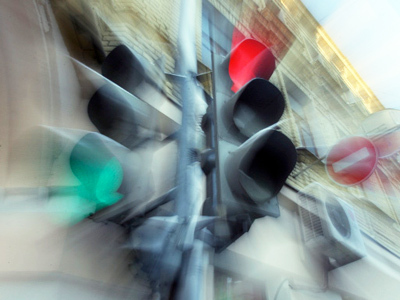 With Moscow roads legendary for their congestions and chaos and the costs they impose on business needing to use them, Business RT talked to Erwin Toplak, Chief Operating Officer of global traffic management systems provider KapschTrafficCom Austria. RT:How big an impact could have more effective traffic management have in Moscow? RT:How do Moscow's traffic problems compare with other mega cities around the world? RT:How much would an effective traffic management system cost, and how long would it take to implement? RT:Would the implementation be physical or largely a cultural change? 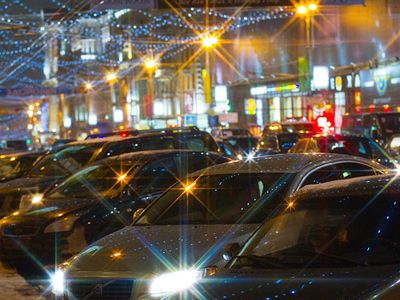 RT:How closely related are Moscow’s traffic and parking problems? ET:“Moscow has up to 16 million people during the day and has witnessed an explosive growth in car ownership and use in recent years. 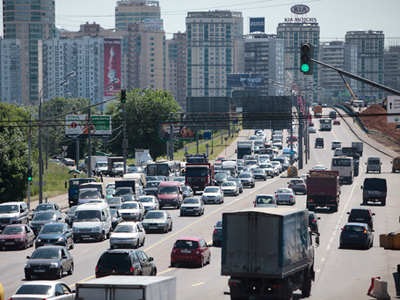 Today more than 6 million cars are driving daily through Moscow resulting in extensive traffic congestion, which is bad for surface transportation operations and environmental conditions. 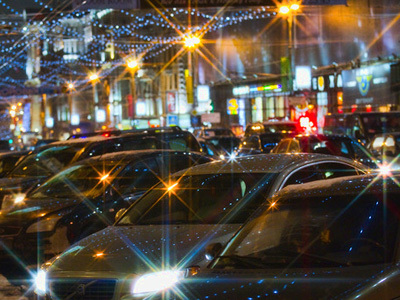 City centre drivers typically also circulate in an area looking for on-street parking, hoping that next time they enter a particular street a space will have become available – spending one-third of their time searching for parking places. This causes congestion as well. As mentioned, a very efficient tool to reduce the amount of cars using the roads is to install the Road Pricing Scheme. RT:Could an effective traffic management system generate savings and income for ratepayers in Moscow? RT:Can you identify a city similar to Moscow in size where your technology has made a significant impact?